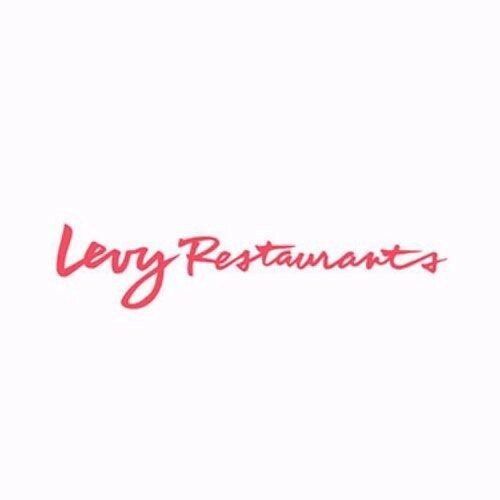 Interested in working at Levy Restaurants? Let us know and we will notify you of upcoming, local job opportunities. More than 30 years ago, Levy began as two brothers, our mom, and a deli. Our passion was ignited to celebrate food and create memorable guest experiences. We embrace guests with our heartfelt hospitality and are intent on exceeding their expectations. Showing Levy Restaurants Jobs near your default location, Ashburn United States. No jobs at Levy Restaurants found were within 25km of your current location.